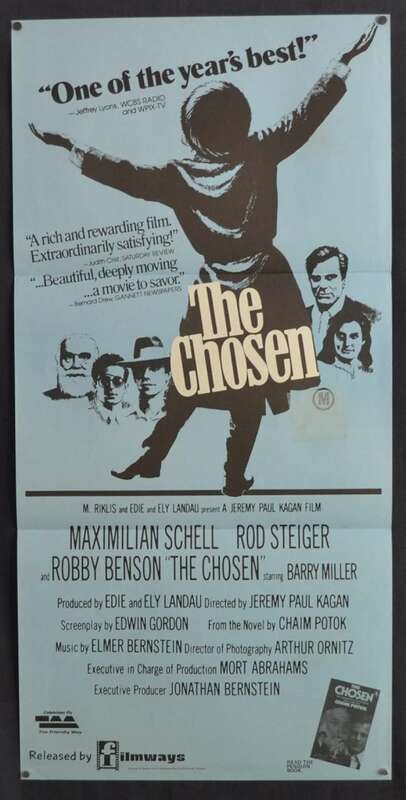 The Chosen is a 1981 drama film directed by Jeremy Kagan, based on the bestselling book of the same name by Chaim Potok published in 1967. It stars Maximilian Schell and Rod Steiger. 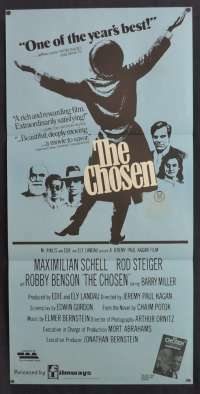 The Chosen was well received by most critics and went onto to win three awards at the 1981 Montréal World Film Festival. 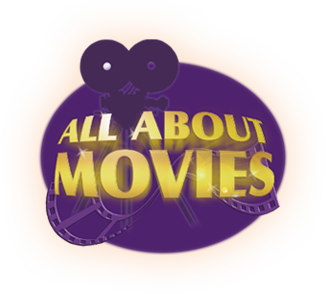 It was distributed by Analysis Film Releasing Corp and 20th Century Fox. The storyline centres around two Jewish kids in Brooklyn 1944 becoming friends. One is from a very conservative family, and the other is more liberal. The issues of importance of tradition, parental expectations and the formation of Israel cause constant friction between them both. Edge Wear / Stains: No Edge Wear, Ratings Snipe mark where a sticker was used.